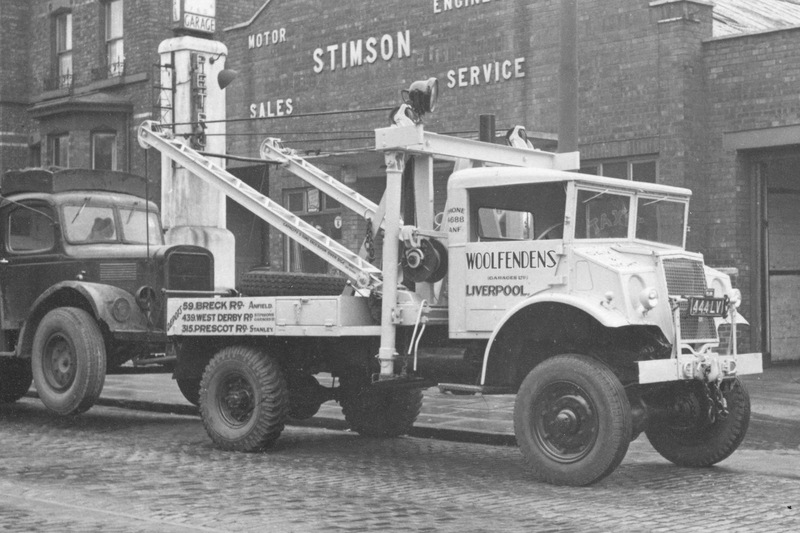 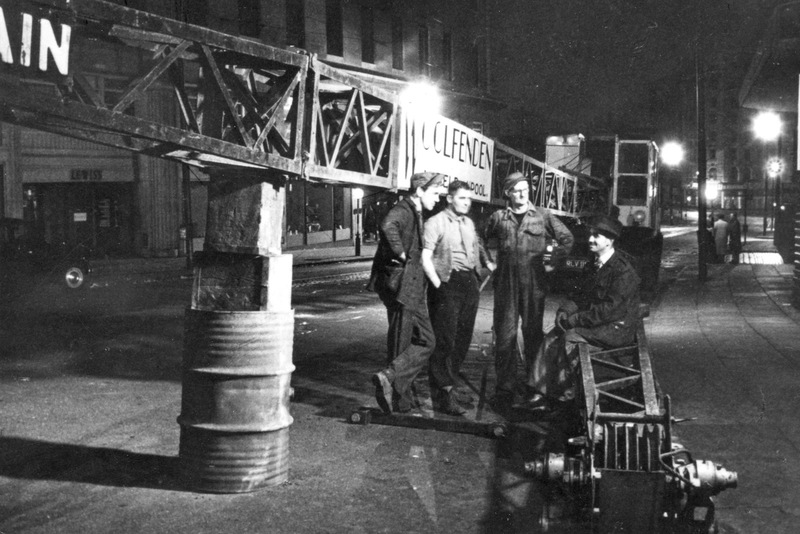 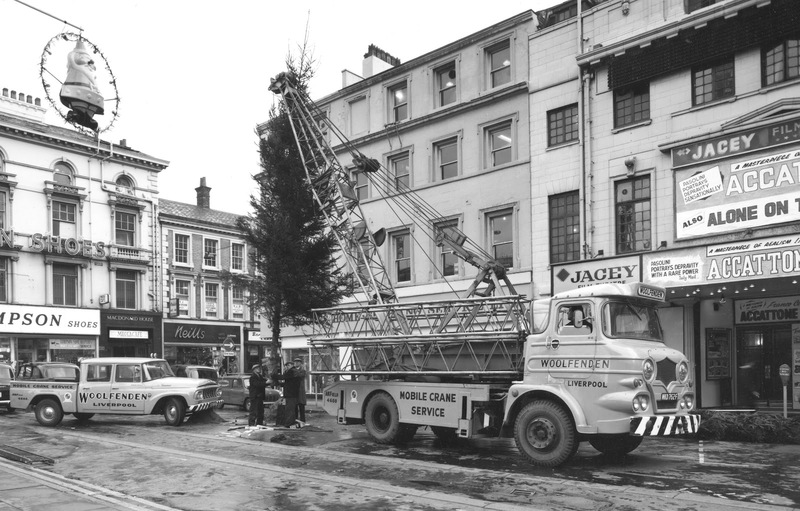 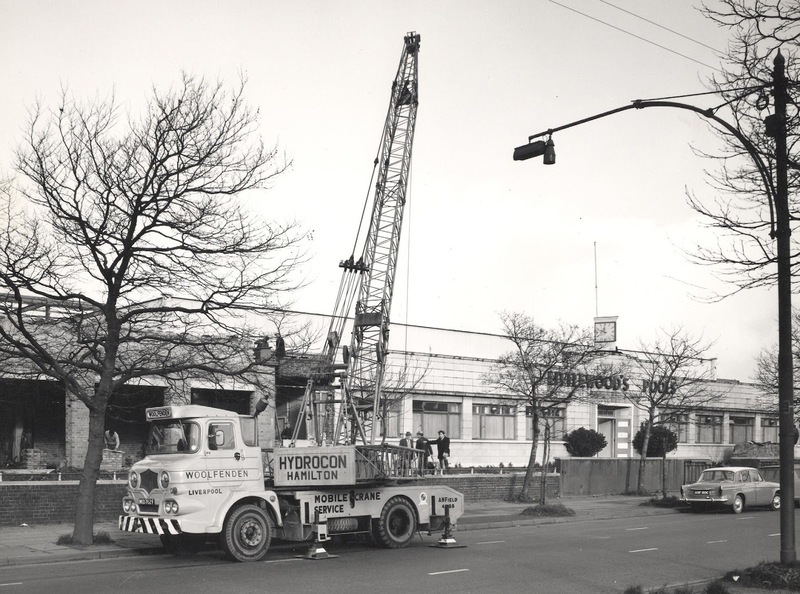 Wolfendens Cranes were an everyday feature on Merseyside for many years, All over Liverpool you would see Walter Wolfendens Cranes on building sites, moving heavy loads or rescuing overtuned loads or vehicles. 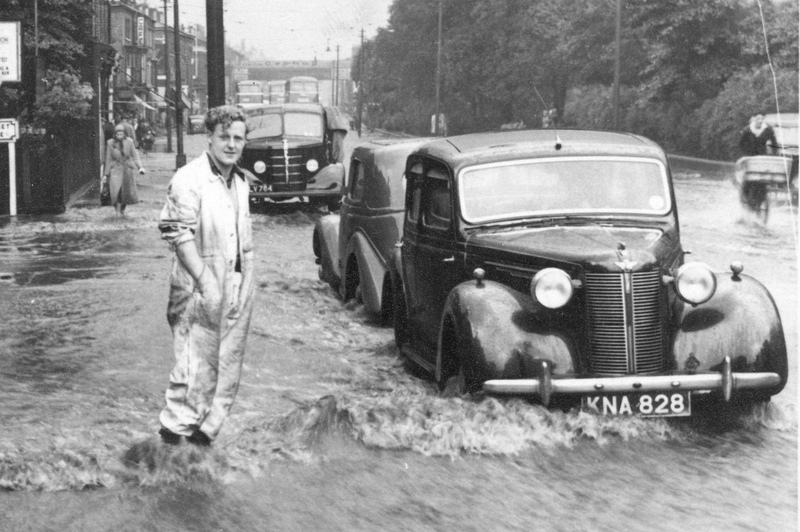 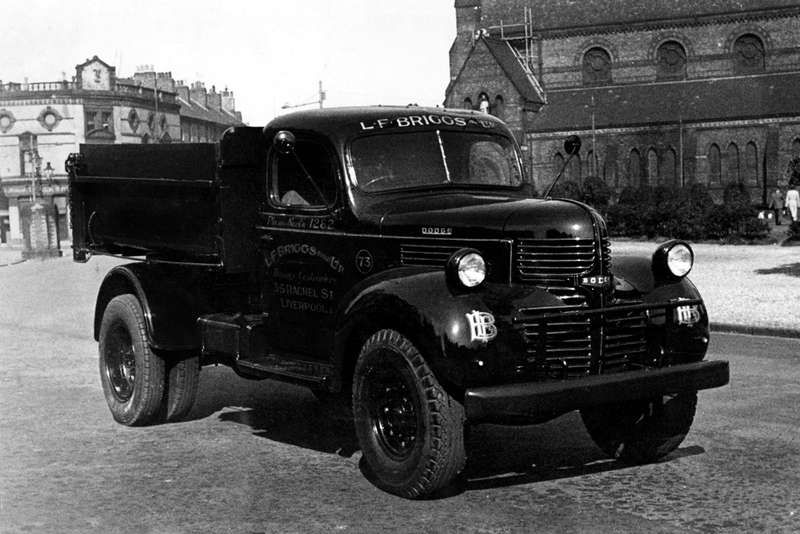 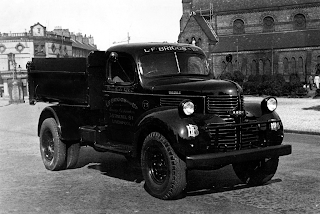 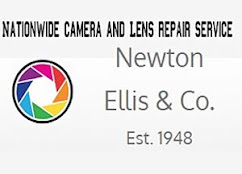 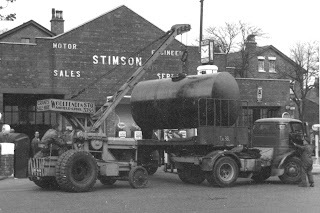 The business began when Walter bought Stimpsons Garage on West Derby Road in 1953. 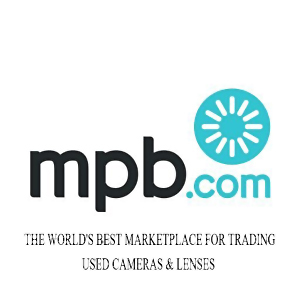 The photographs shown here are copyright and are offered for viewing on Liverpool Picturebook with the kind permission of the owner who acquired them from Walter Wolfenden. 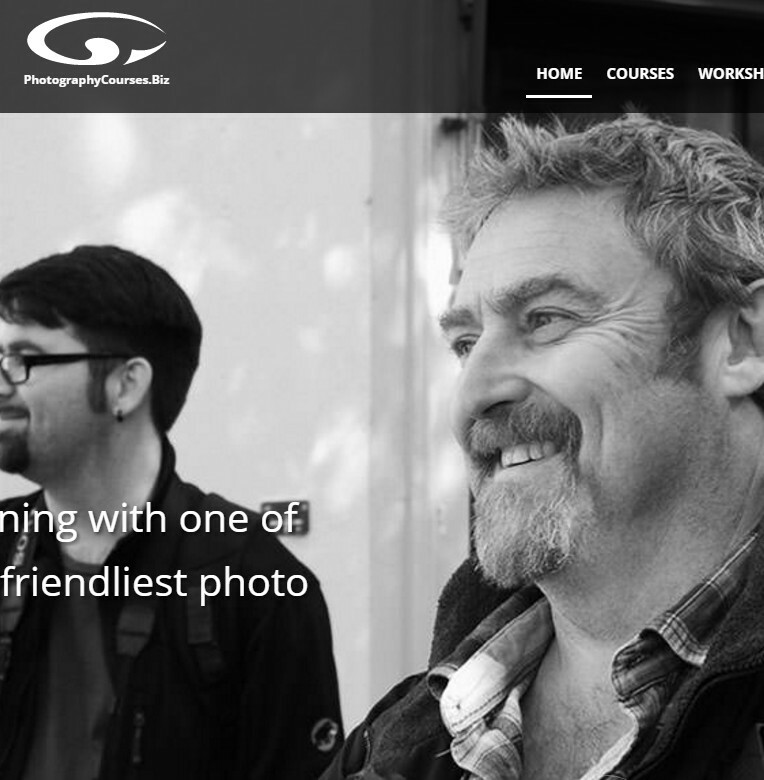 If you would like to see the full set please visit the Flickr site from the link at the end of this article. Stimson's garage which Walter bought in 1953 and sold to Esso in 1963.
and the Belmont Pub in the background. 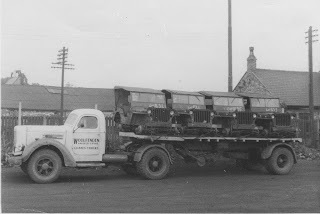 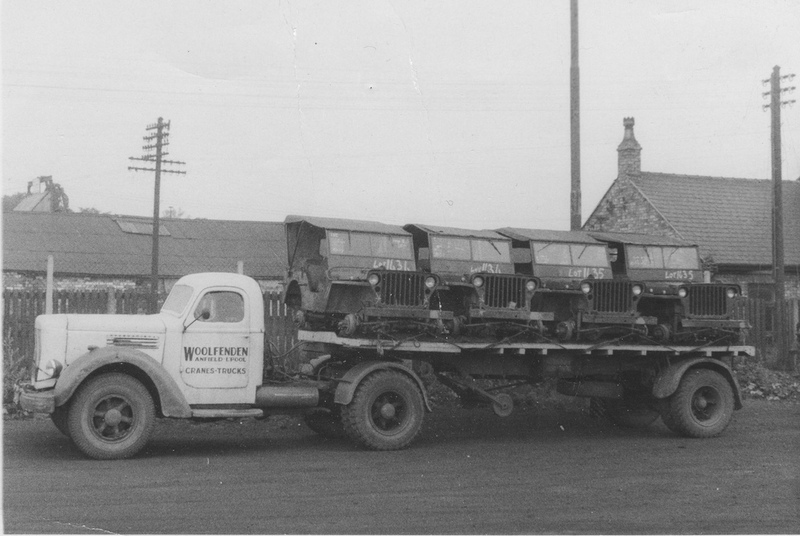 and the wheels have been taken off for transport .Walter bought between 60-70 of these machines over the years.